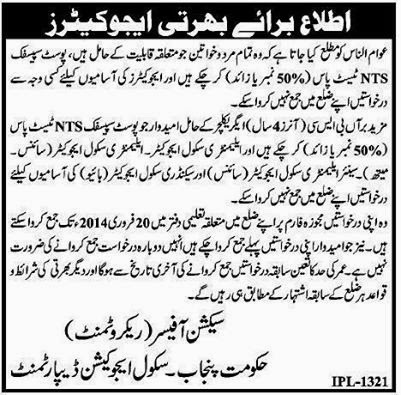 kia koi bta skta hy k fsd ki merit list kub tk lagay gi? No way, Education Department had previously changed to date of submission of applications till February 20. So it would be after Feb 20 and before March 06.